KTET 2019: Kerala Government Education Board (KGEB) has declared the KTET Result 2019 on March 29, 2019. The KTET Result 2019 has been declared at the official website i.e. ktet.kerala.gov.in. The candidates who have appeared for the examination on February 02, 04 and 06, 2019 those can now check their result. Those qualifying the KTET 2019 exam will be awarded the Teacher Eligibility Certificate (TTC) valid in the state of Kerala. This examination has four categories, where candidates can opt for more than one category. From this page, candidates will get full information regarding KTET 2019. Latest: The KTET Result 2019 has been declared. Click Here to check the same. The categories of the KTET 2019 are viz. Category I (Lower Primary classes), Category II (Upper Primary classes), Category III (High School classes), Category IV (for language teachers up to Upper Primary classes and for specialist teachers and Physical Education teachers up to High School level). The Education Board of Kerela has declared the result of the KTET 2019 exam. To check their KTET 2019 result, the candidates who appeared in the KTET examination have to visit the official website of KTET and log in with their login credentials, their chosen category/categories, and details like their Date of Birth and Registration Number. This Result once announced by the board cannot be put to a re-evaluation. Upon the basis of this KTET 2019 Result, the qualifying candidates will be awarded the Teachers Training Certificate (TTC) upon which basis, they can apply for teaching positions at all types of schools across the state. After successful conduction of the examination provisional answer key has been made available atktet.kerala.gov.in. 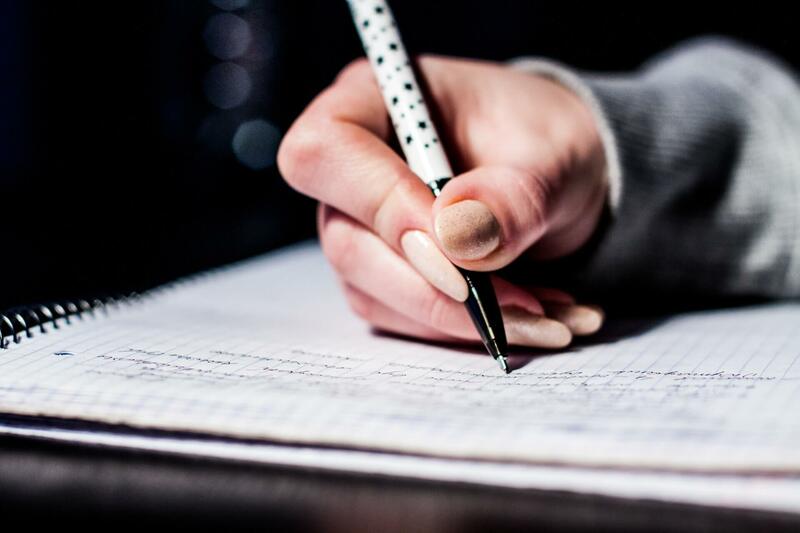 The Answer Key helps the candidates in predicting their marks and from the Answer Key candidates can also predict their chances of qualifying in the examination. The answer key is in the form of pdf. Directly from the answer key page candidates can check the answer key, candidates have to not enter login credentials for checking the answer key. KTET Admit Card 2019 is the most important document required to enter in the examination hall. For downloading this admit card, candidates need to log in with their respective login credentials at the login gateway. The admit card is issued for only those candidates who have successfully registered themselves for KTET 2019, on the official website. On the day of the examination, candidates need to carry a hard copy of the admit card and one valid photo ID proof (Aadhar card, Pan card, Voter ID card, Passport etc). Without possession of the KTET 2019 Admit Card, no candidate will be allowed to enter the exam center, and hence will not be able to appear for the examination. After the examination, candidates are advised to preserve this admit card for future reference. There will be one paper under each category. Candidates who will be appearing in the KTET 2019 can go through the examination pattern and subjects as per the category f exam they have chosen for KTET 2019. Language and Medium of Question Paper: For Category I, II, and IV, it will be bilingual ie. Both Malayalam and English (except for language papers). For Category III, the medium will be only English (except for language papers). The total number of question: 150 per category. The KTET certificate will be provided to those candidates who will be qualifying the KTET 2019 test by the Secretary, Pareeksha Bhavan, Poojappura, Thiruvananthapuram on behalf of Govt. of Kerala, after verification of the original educational qualification certificates by the DEO’s concerned. The candidates who will be applying for more than one category will receive separate certificates from the government. The certificate will be provided to the candidates on the allotted date and time by the government. Candidates need to fill the valid details in the application form. In the application form, candidates need to mention their personal details, contact details, qualification details etc. The Application form will have to be filled within the time limit, and then a printout of this form along with all other important documents will have to be submitted offline to Pareeksha Bhawan. Application Fee: Candidates applying for KTET 2019 will have to pay an application fee amount of Rs.500/-. Candidates belonging to SC/ST/PWD category will have to pay 250/- as application fee. 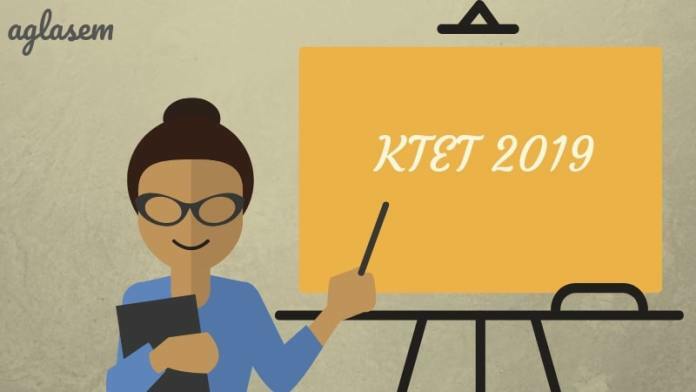 The candidates who are willing to apply for KTET 2019 must go through the below-listed eligibility criteria set by the examination conducting body. 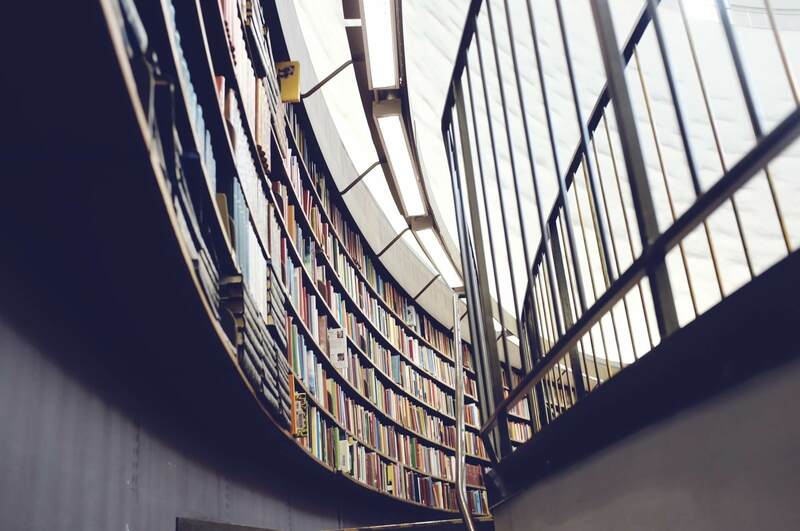 As there are 4 different categories, the educational qualification related eligibility is mentioned category wise. Age Limit: There is no age limit given for taking the test, although a relaxation of 5% in educational qualification will be provided to the candidates belonging to SC/ST, OBC, and differently abled categories. Visually impaired candidates who have not less than 40% of disability are allowed to 10% relaxation in their educational qualification for recruitment through the K-TET. Any candidate who has qualified K-TET may also appear again for improving his/her score. Candidates must have a graduate degree, either B.A./B.Sc./B.Com. and a 2-year Diploma in Elementary Education/Trained Teachers’ Certificate TTC / DEd [by whatever name known] conducted by Board of Examination, Govt. of Kerala or its equivalent. A graduate degree, either B.A./B.Sc/B.Com with at least 45% marks and 1-year Bachelor in Education (B.Ed. ), in accordance with NCTE (Recognition, Norms, and Procedure) regulations issued from time to time in this regard. Higher Secondary/ Senior Secondary (or its equivalent) with at least 50% marks and 4-year B.A/B.Sc.Ed or B.A. Ed or B.Sc.Ed. or any other Equivalent qualification. B.A/B.Sc./B.Com. and 2-year Diploma in Elementary Education/Trained Teachers’ Certificate TTC / DEd [by whatever name known] conducted by Board of Examination, Govt. of Kerala or its equivalent. B.A/B.Sc/B.Com with at least 45% marks and 1 year Bachelor in Education (B.Ed. ), in accordance with NCTE (Recognition, Norms, and Procedure) regulations issued from time to time in this regard. Higher Secondary/ Senior Secondary (or its equivalent) with at least 50% marks and 4-year B.A/B.Sc.Ed or B.A. Ed or B.Sc.Ed. For Mathematics, Physics, Chemistry, Botany, and Zoology, those who have MSc.Ed. Degree in the subject concerned with not less than 50% marks from one of the Regional Institutes of Education sponsored by NCERT will be eligible to apply. For Botany and Zoology subjects, those with MSc.Ed. Degree in Life Science with not less than 50% marks from any of the Regional Institutes of Education is eligible to apply. Those who have acquired qualifications for the posts of Language Teachers of Arabic, Hindi, Sanskrit & Urdu (up to Upper Primary level), Specialist teachers & Physical Education teachers as mentioned in Chapter XXXI of KERALA EDUCATION ACT AND RULES are eligible to apply for K-TET- IV. Official Website: www.ktet.kerala.gov.in or www.scert.kerala.gov.in. For more Information regarding the KTET 2019 Download Advertisement.